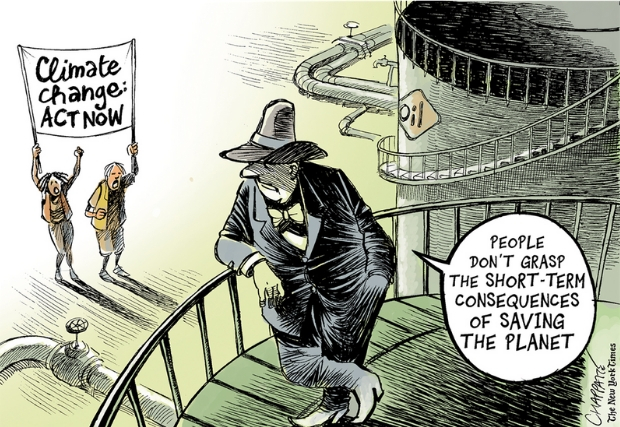 “People don’t grasp the short-term consequences of saving the planet.” Cartoon by Pat Chappatte @PatChappatte, New York Times Syndicate. Ms. OCASIO-CORTEZ (for herself, Mr. Hastings, Ms. Tlaib, Mr. Serrano, Mrs. Carolyn B. Maloney of New York, Mr. Vargas, Mr. Espaillat, Mr. Lynch, Ms. Velázquez, Mr. Blumenauer, Mr. Brendan F. Boyle of Pennsylvania, Mr. Castro of Texas, Ms. Clarke of New York, Ms. Jayapal, Mr. Khanna, Mr. Ted Lieu of California, Ms. Pressley, Mr. Welch, Mr. Engel, Mr. Neguse, Mr. Nadler, Mr. McGovern, Mr. Pocan, Mr. Takano, Ms. Norton, Mr. Raskin, Mr. Connolly, Mr. Lowenthal, Ms. Matsui, Mr. Thompson of California, Mr. Levin of California, Ms. Pingree, Mr. Quigley, Mr. Huffman, Mrs. Watson Coleman, Mr. García of Illinois, Mr. Higgins of New York, Ms. Haaland, Ms. Meng, Mr. Carbajal, Mr. Cicilline, Mr. Cohen, Ms. Clark of Massachusetts, Ms. Judy Chu of California, Ms. Mucarsel-Powell, Mr. Moulton, Mr. Grijalva, Mr. Meeks, Mr. Sablan, Ms. Lee of California, Ms. Bonamici, Mr. Sean Patrick Maloney of New York, Ms. Schakowsky, Ms. DeLauro, Mr. Levin of Michigan, Ms. McCollum, Mr. DeSaulnier, Mr. Courtney, Mr. Larson of Connecticut, Ms. Escobar, Mr. Schiff, Mr. Keating, Mr. DeFazio, Ms. Eshoo, Mrs. Trahan, Mr. Gomez, Mr. Kennedy, and Ms. Waters) submitted the following resolution; which was referred to the Committee on Committee on Energy and Commerce, and in addition to the Committees on Science, Space, and Technology, Education and Labor, Transportation and Infrastructure, Agriculture, Natural Resources, Foreign Affairs, Financial Services, the Judiciary, Ways and Means, and Oversight and Reform, for a period to be subsequently determined by the Speaker, in each case for consideration of such provisions as fall within the jurisdiction of the committee concerned. Ms. Harris, Ms. Warren, Ms. Hirono, Mr. Wyden, Mr. Blumenthal, Mr.
Tom Toles in the Washington Post, June 18, 2018. 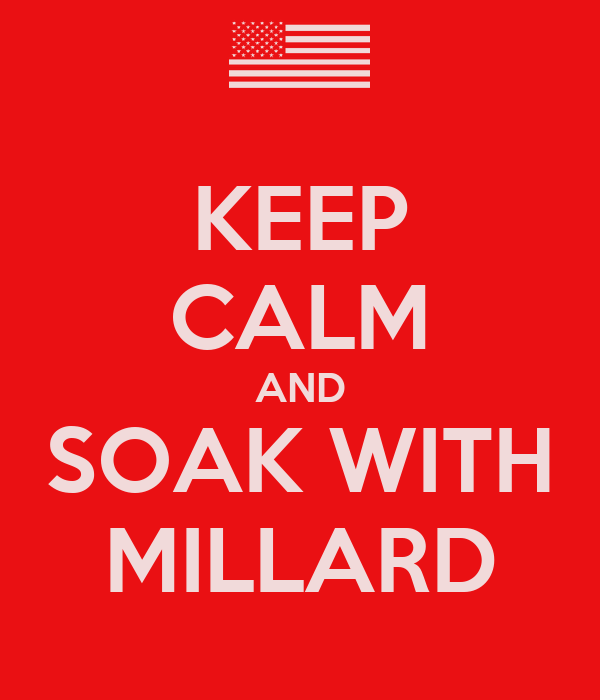 You are currently browsing the Millard Fillmore's Bathtub blog archives for the day Monday, February 11th, 2019.